Teens are embracing streaming video — in particular Google’s YouTube platform — and are increasingly spurning linear pay TV services, according to Piper Jaffray’s 2018 "Taking Stock With Teens" survey. The survey found the top three sources for video consumption among teens were Netflix, YouTube and cable TV. In fact, when Netflix and YouTube are combined, they account for more than 70% of all video consumption among the survey’s teen respondents. However, while YouTube consumption was up from the same time period last year and Netflix was flat, cable TV viewership was down significantly. YouTube was something of an outlier in the survey, which tracked spending trends and brand preferences among 8,600 teens across 48 states. YouTube was the only video service to see any substantive growth among teens, with every other service either essentially flat or down. 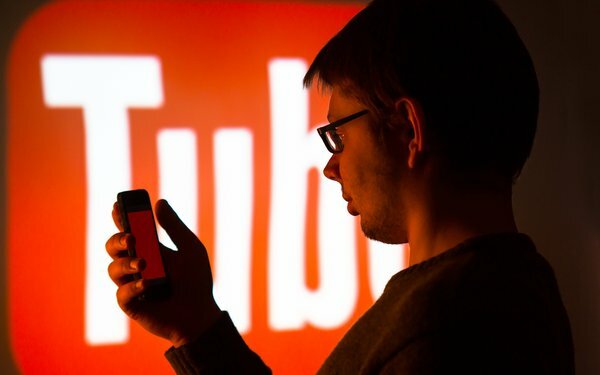 In total, YouTube consumption rose nearly 5 percentage points to 33.1% of time spent (up from 28.6%), while cable TV consumption fell nearly five percentage points to 16.4% of time spent (down from 21.6%). Netflix remained the most popular source for video among teens, accounting for 37.6% of time spent, compared to 37.3% a year earlier. While Hulu and Amazon Prime Video draw critical acclaim for their high-profile programming, they only account for 5% and 3% of teen video consumption, respectively. Hulu was up one percentage point from the same time period last year, while Amazon Prime Video was flat. All other streaming video services combined accounted for 5% of consumption, down from 6% a year earlier.